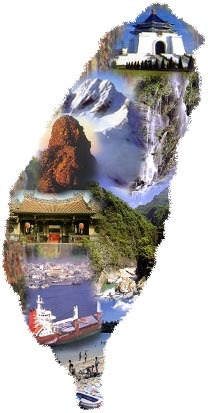 Welcome to the Rotary Youth Exchange Multidistrict Taiwan Home Page! Rotary International is looking for a few fine young people in your area that have the right stuff to be International Youth Ambassadors. Rotary International has the best administered and lowest cost International Youth Exchange program in the world. And since this is a Rotary International program, you will have the opportunity for more experiences at your destination, with the Rotarians in the Rotary Club hosting you. You will also have the support of those same Rotarians to help deal with any unusually difficult situations. What is ROTARY? Rotary International is an organization of business and professional leaders, united worldwide, dedicated to humanitarian service & ethical standards in business. Rotarians promote world understanding & peace through programs like Youth Exchange. With more than 29,000 clubs, in more than 156 countries, Rotary has an extensive network of volunteers, who are community leaders. 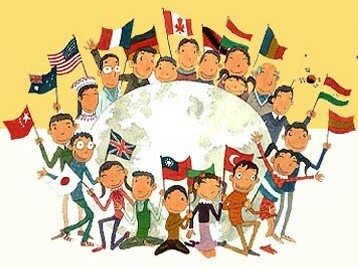 What is Rotary Youth Exchange? This year almost 7,000 students from more than 71 countries will enrich their lives. They will see the world the way it is best seen - from the inside out - through Rotary's Youth Exchange. Who can participate? The youth exchange program is open to qualified young men & women between the ages of 15 & 19. The sons & daughters of Non-Rotarians & Rotarians are eligible. Applicants are to be approved by a local Rotary club on the basis of a written application & personal interview.